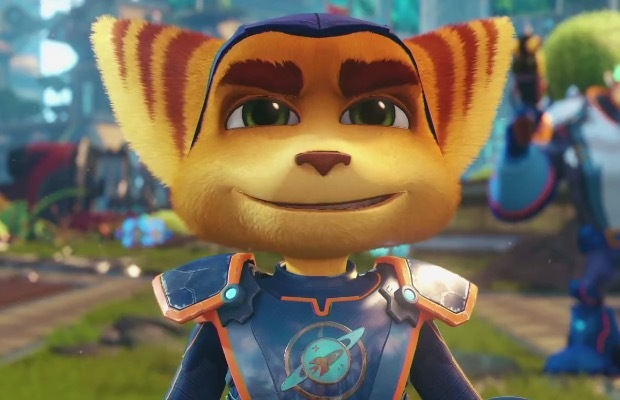 The first trailer for the new Ratchet And Clank video game, which you can watch below, has been revealed. Well, there you have it. This is going to be a completely new game, which is based around the franchise's impending film that is centered around the original game.